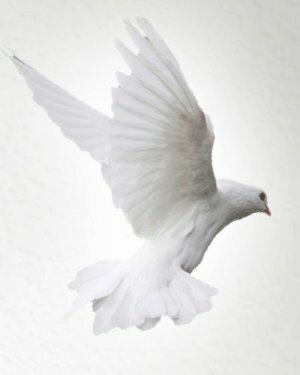 Obituary for Pedro G. Moreira | Danbury Memorial Funeral Home and Cremation Services LLC. Pedro G. Moreira passed away peacefully on August 10, 2018, in Bethel, CT. Pedro was born on February 28, 1930, in Portugal to the late Maria (Conceicao) and Heitor Gomes Moreira. Pedro G. Moreira is survived of his daughters Clara Moore and Vitalina (John) Ndunduma. He is survived of his brother Heitor Moreira of Danbury and Adelia Moreira in Portugal. As well as 7 grandchildren, 6 great-grandchildren, and many nieces and nephews. He is predeceased by his beloved wife, Albertina Moreira. 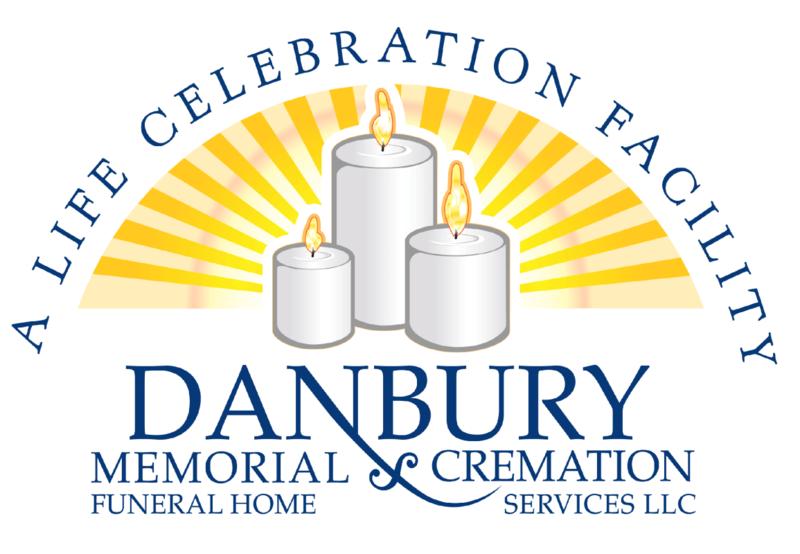 Visitation will be held on Monday, August 13, 2018, at Danbury Memorial Funeral Home from 5 to 7 p.m.
To light a candle or leave a condolence in his memory continue to the above “Tribute Wall” tab.